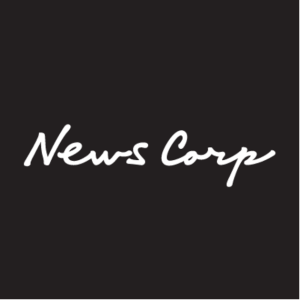 News Corp promoted Lou Barrett, who joined last year from Network Ten, to executive general manager of network sales. MCN's national head of direct sales Danny Lavell has joined News Corp as general manager of consortium agencies, in what it says is a key appointment to its sales leadership team. Lavell has been national head of direct sales with MCN for the past four years. The media executive has more than 20 years of experience in publishing and television, including 16 years at ACP. In a separate move, News Corp's general manager of NSW network sales Paul Blackburn has been appointed general manager of key accounts. Blackburn has nearly 20 years of experience in media sales, including a decade at Pacific Magazines before joining NewsLifeMedia as NSW sales director in 2012. 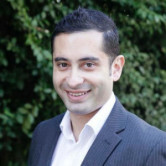 In 2015 he became director of sales and strategy and was commercial director of News' lifestyle vertical before becoming general manager of NSW network sales. The appointments follow the recent promotion of Rachel Savio to group general manager of network strategy. Last month News Corp promoted Lou Barrett, who joined last year from Network Ten, to executive general manager of network sales.